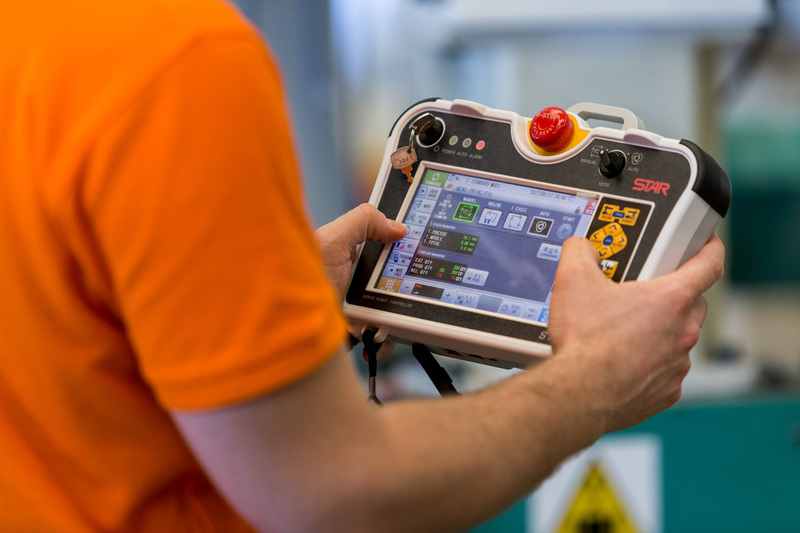 Sp-F IV Series pneumatic sprue pickers represent the first approach to the automation of an IMM. Es-II Series vertical entry robots are particularly appreciated for their excellent quality-price ratio. 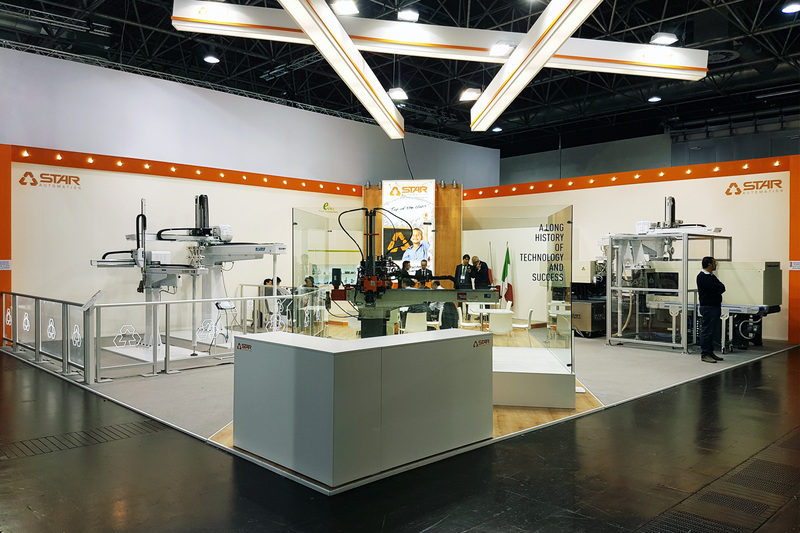 XW-VI Series vertical entry robots represent the ideal solution for the handling of moulded pieces. ZXW-VI Series top entry robots represent the ideal solution for particularly fast production cycles. TZ-1500HM series has a compact design, that allows installation even in narrow spaces. 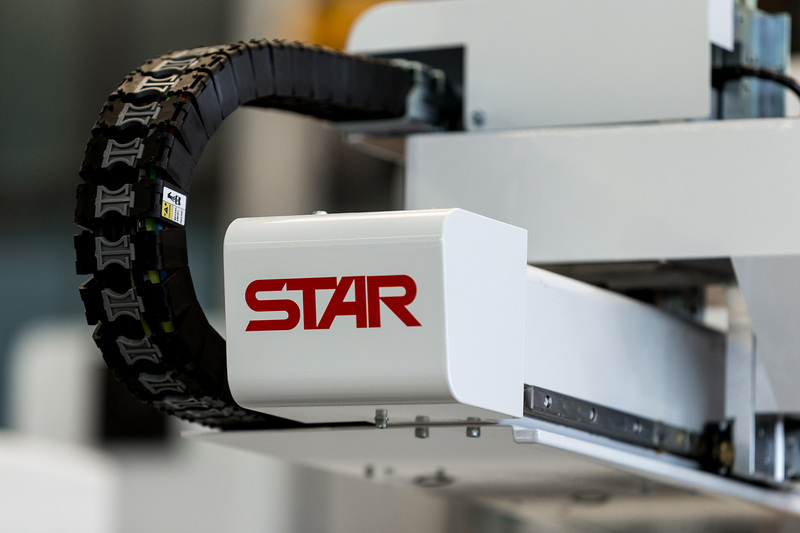 Star philosophy is to create automated systems with highly accurate positioning, designed to reach the fastest cycle time using our standard robots. We are specialised in both designing and manufacturing chucks (EOAT) and commercialising their components in order to meet the most different requirements, providing our know-how and adequate technical support.